The Croatian sea-shore, beach is a good investment. 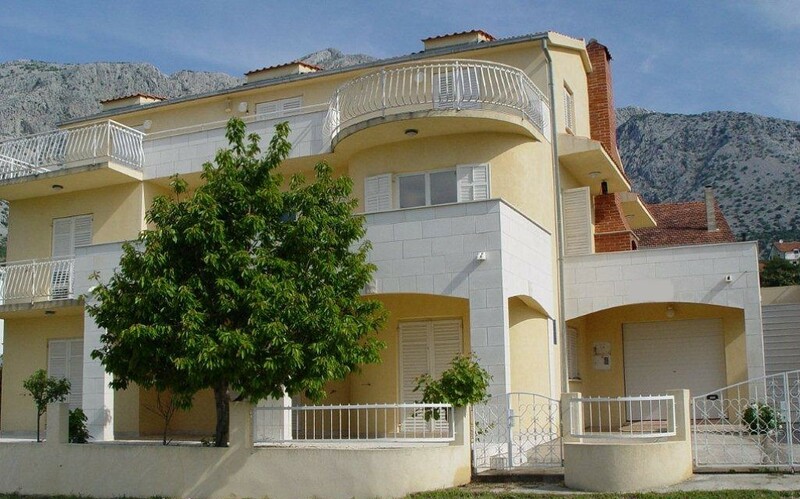 Nice surroundings, view, good air, mediterranean climate. 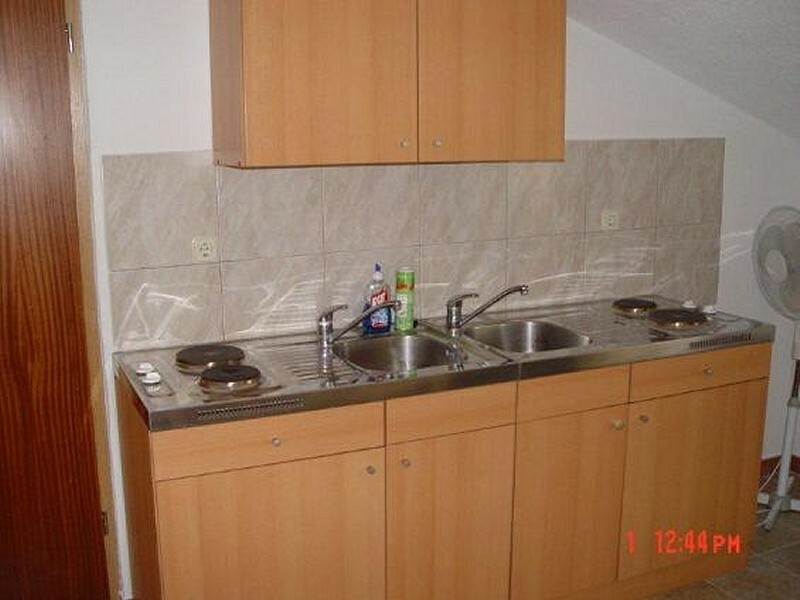 Owner's prices for full comfort in Croatian apartments. 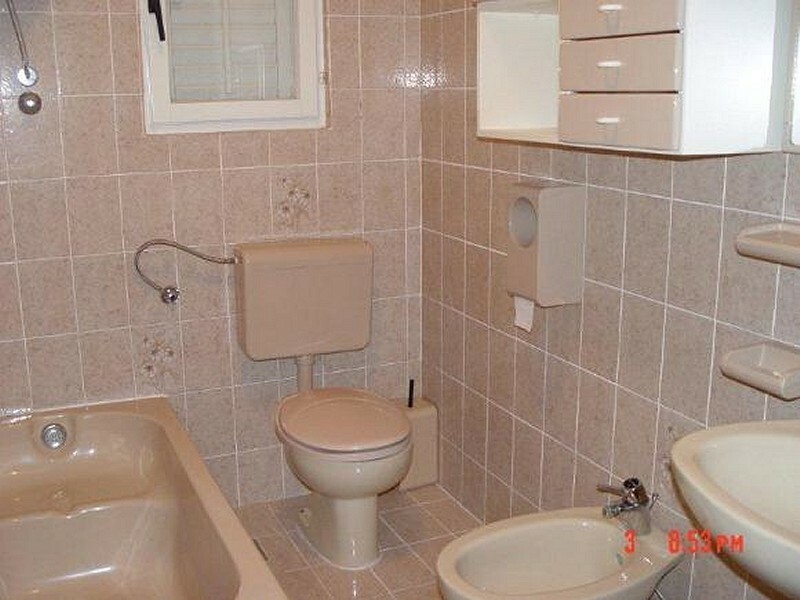 House for sale on the Croatian coast. 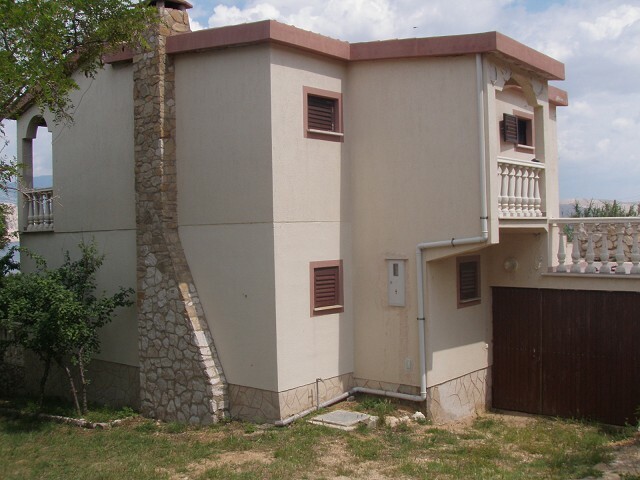 House for sale on Pag Island, Croatia. 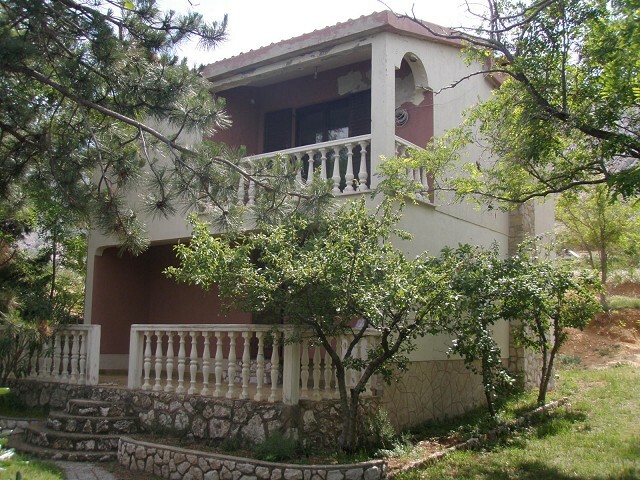 Single house for vacations / living, 2 separated apartments, around 100 m2 of living area + 2 big terraces + lodgia (app. 50 m2). Constructed in 1975, electricity + waterpipe, concrete and „Siporex“ wall bricks, facade, concrete + tile roof. 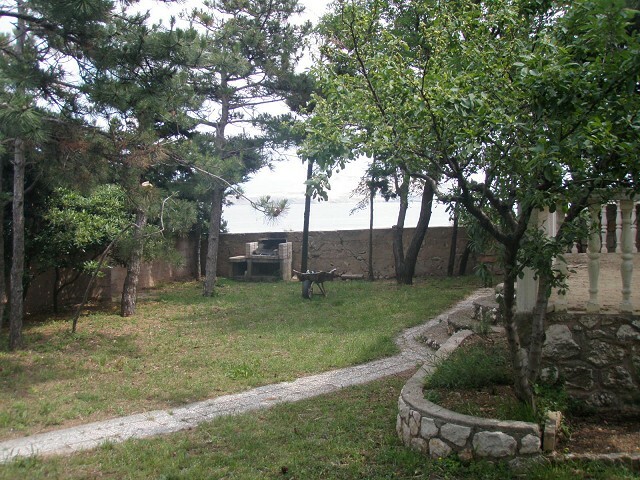 Yard 734 m2 rectangle shape (cca 20m x 37 m) house has central position on the yard, low declination of the ground. 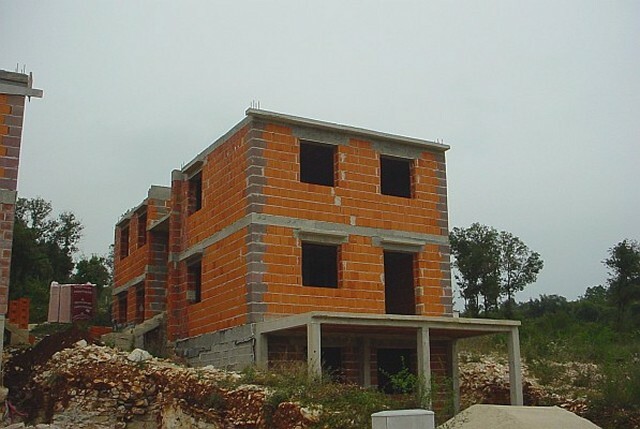 Apartment house for sale, waiting for completion. 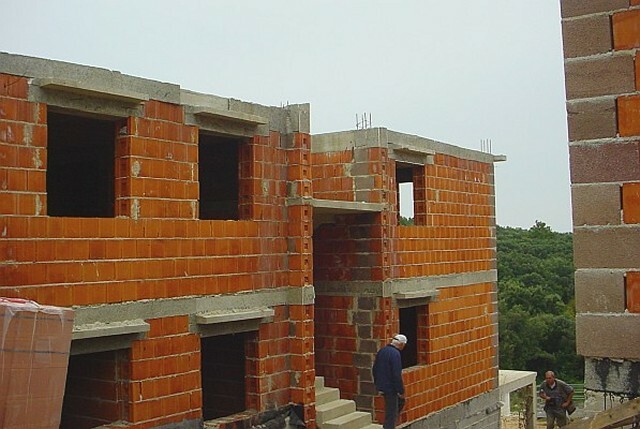 Situated on the Istrian peninsula, 170 m2, 4 unit, unfinished, panoramic apartment building on a 284 m2 plot, 30% of which can be built on. It is 25 kms away from Pula, 300 kms by car or 143 kms by boat from Venice, and 600 kms from Budapest. The property has two floors, its condition is pictured. Water and electricity are installed, entrances are through the staircase which opens from the garden. Paved road runs up to the property, parking spaces are on the street. The seashore is 400 meters away with a pebble beach. 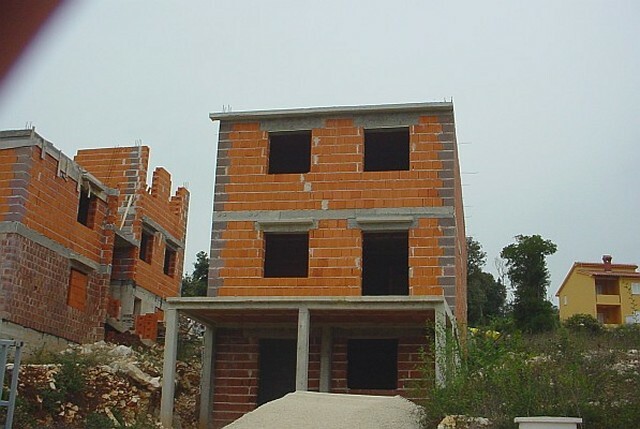 The apartments are facing South or West, have views to the sea, and can be sold during the construction time. Optional: finishing up with the help of a co-funder. More images: 2 ; 3 ; 4 ; 5 ; 6 Have sold. 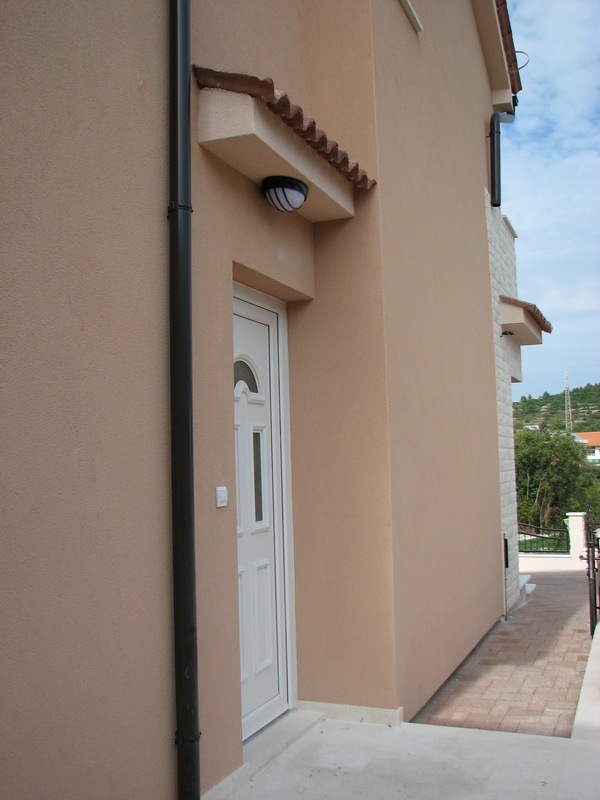 Villa, apartment house for sale, Southern Dalmatia, Croatia. 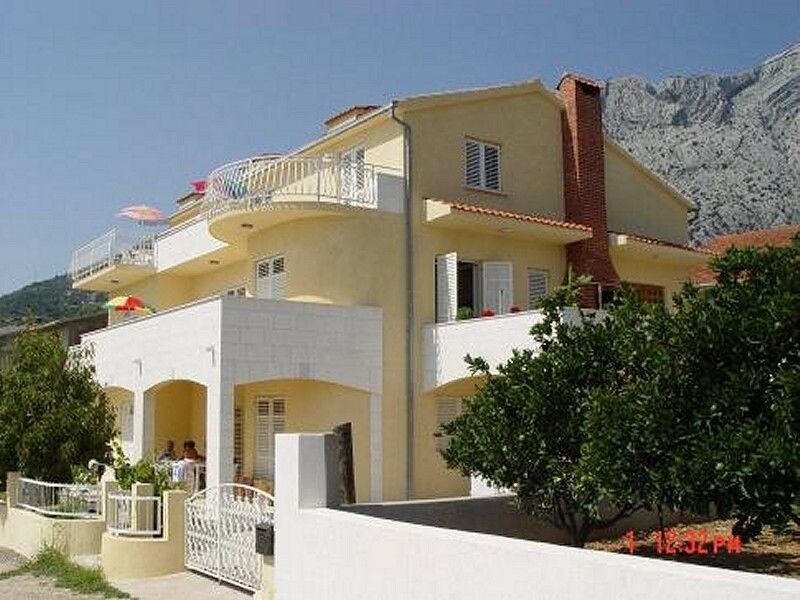 In an excellent climatic location of Dalmatia, a great facing positioned villa, apartment house for sale. 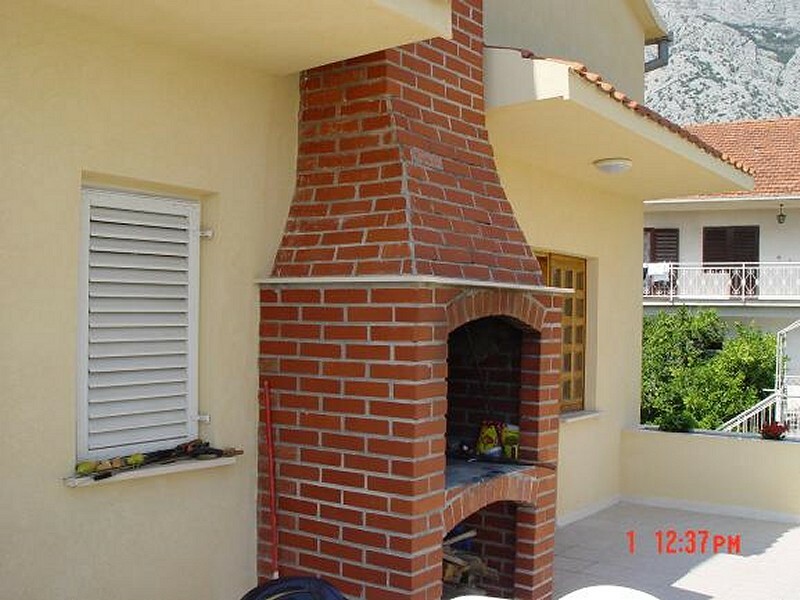 The property is located in a beautiful small town in southern Dalmatia. 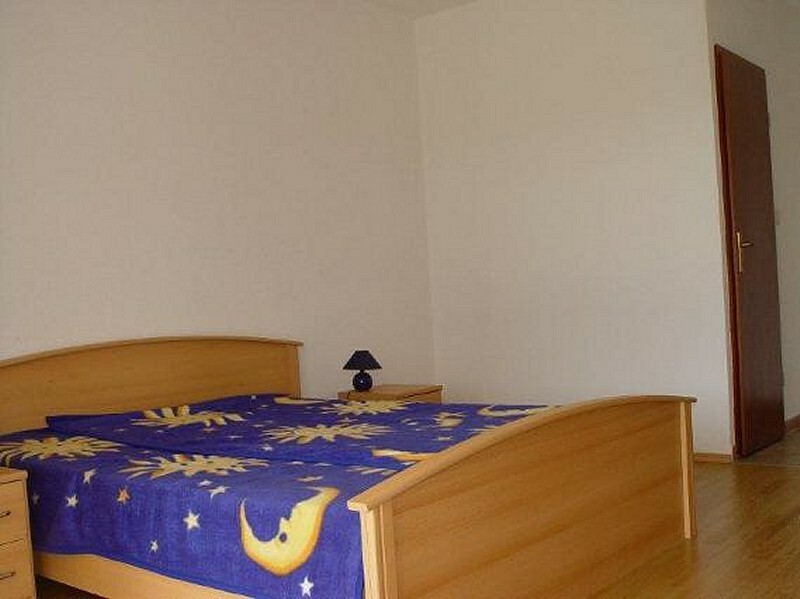 The apartment offers an excellent view of the sea (40 m from the waterfront), harbor (yacht and ferry) and impressive mountain over 900 meters. There are orange, mandarin, vineyards and olive plantations in this area. 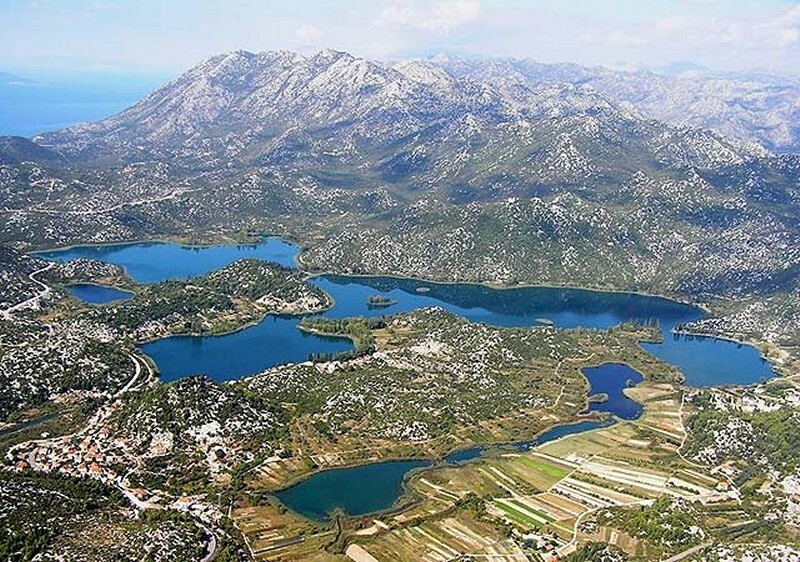 The town is still unique in Dalmatia due to its Mediterranean microclimate. The season runs from May to the end of October, but in the rest of the year it is also a great resting place for holidaymakers at the Adriatic Sea, because in the middle of winter it is not uncommon for the 10-16 C ° temperature with bright sunshine. 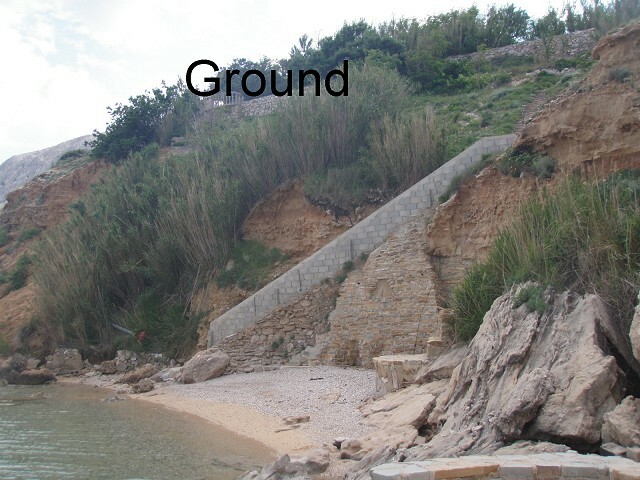 Approaching it in the near future is possible along the highway, but it also can be reached by plane to Dubrovnik. 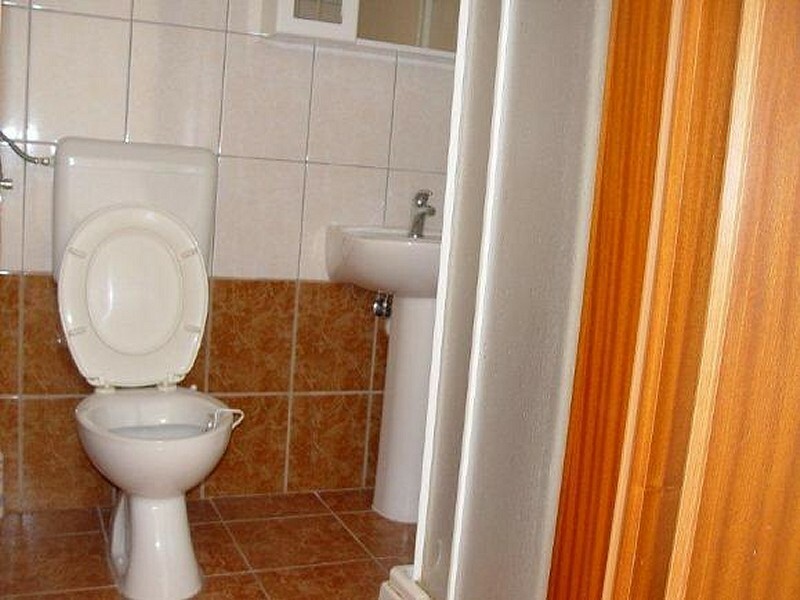 The property is perfect for both private and business purposes. Upon request, the seller also offers a payment option for part of the sale price. 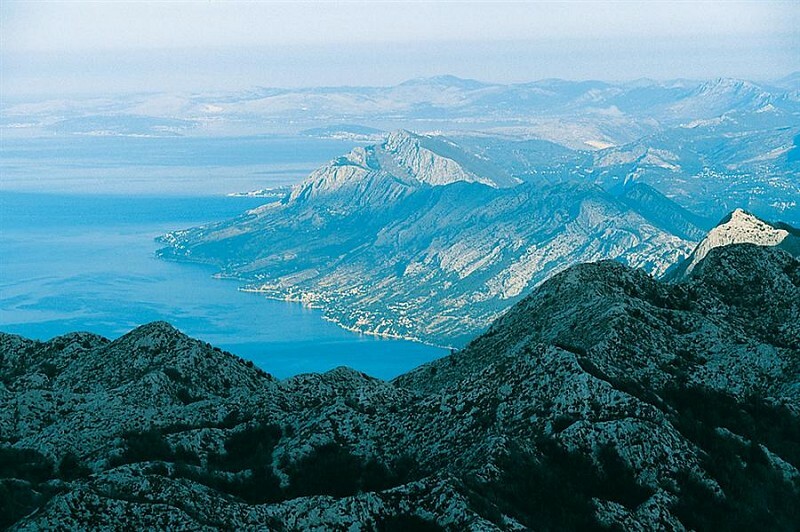 Details: Southern orientation, full sea and mountain panorama. 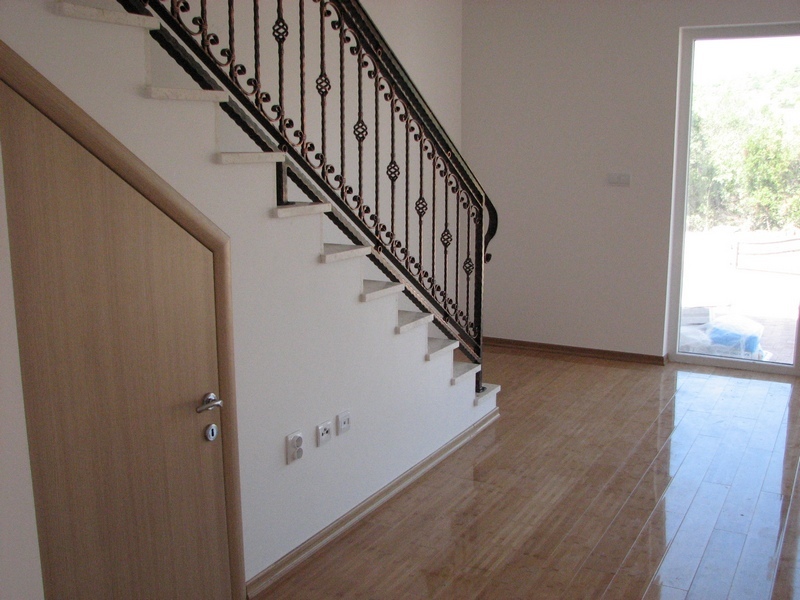 Living space 490 m2, full built size 687 m2, plot 617 m2. Public utilities: water, electricity, telephone, waste water tank. Number of floors is 3 + basement. 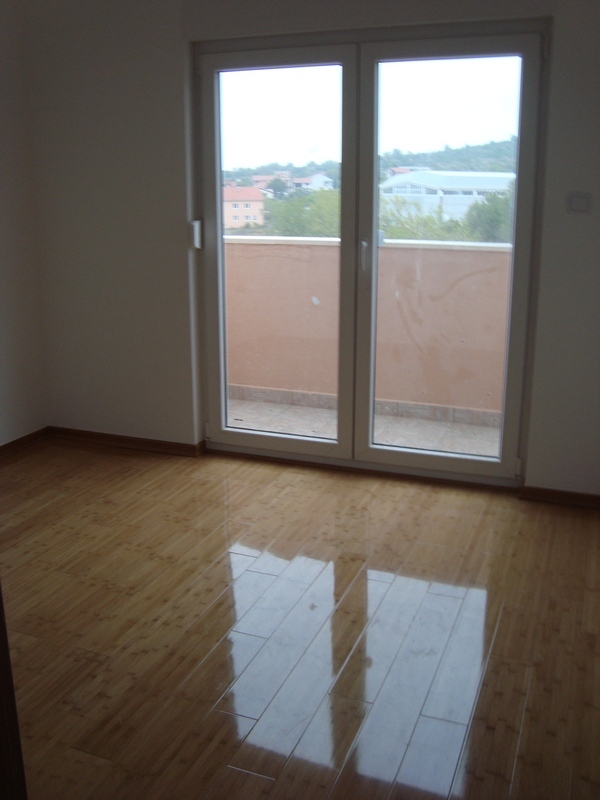 Ground floor: 153 m2, 5 apartments, 30 m2 terrace. 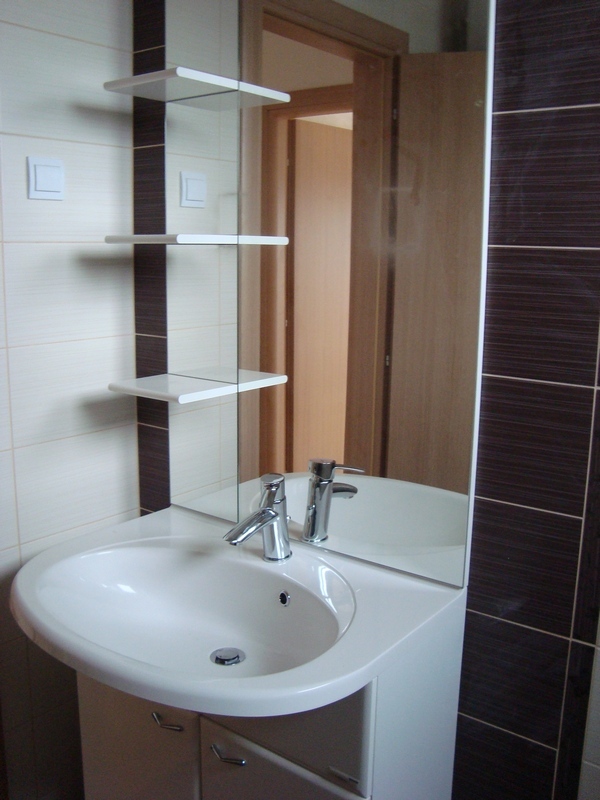 First floor: 153 m2, 1 apartment and 4 rooms bathroom. 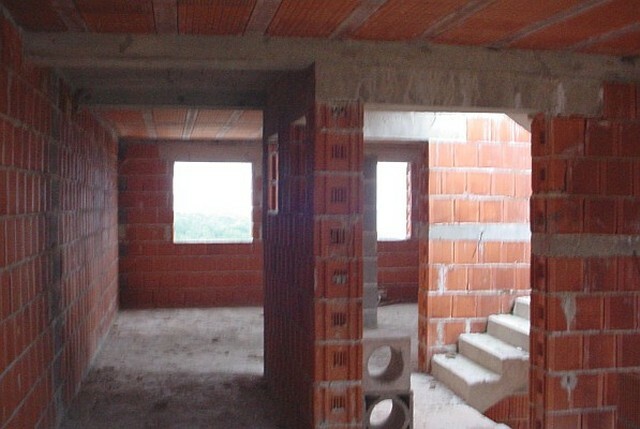 2nd floor: 153 m2, 3 apartments. Garage 30 m2, basement 99 m2. 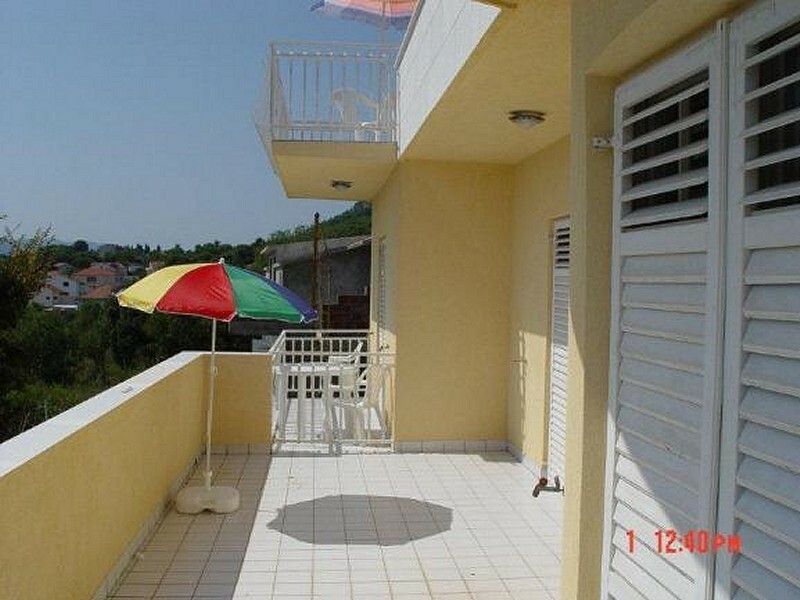 Beachfront apartment for rent in Croatia. 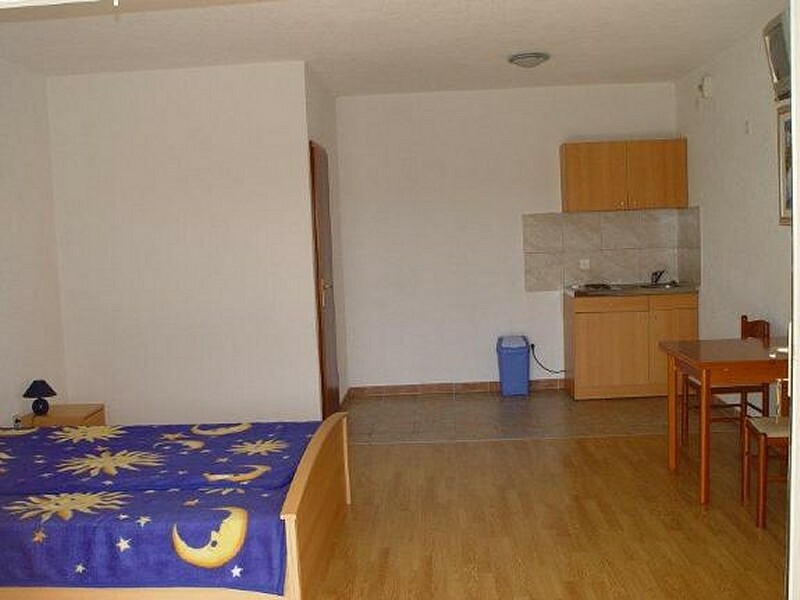 Accommodation in Croatia. 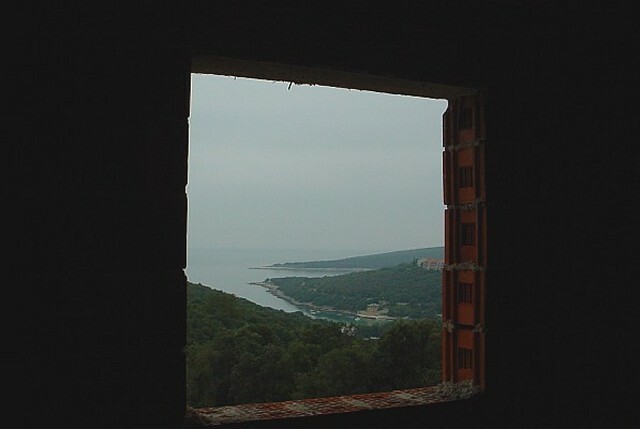 Croatian coastal property for sale. 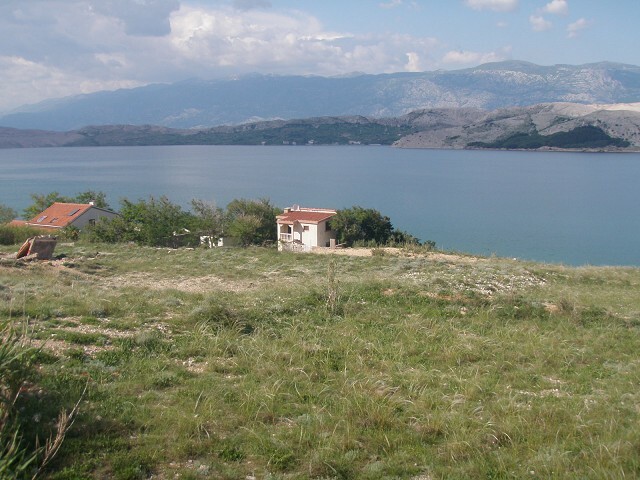 The Croatian coast is a good investment opportunity, beautiful environment, a real holiday, Mediterranean climate. 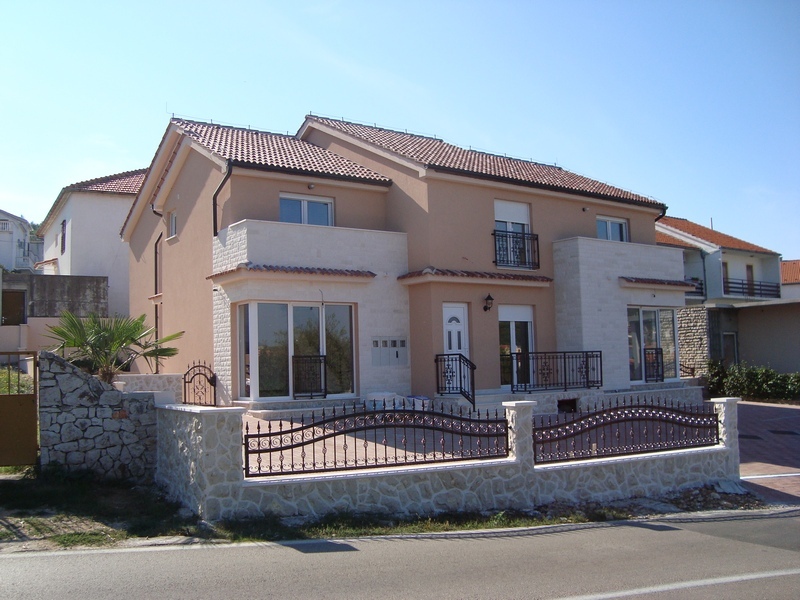 If there is a real estate offer in Croatia, advertise on this site! 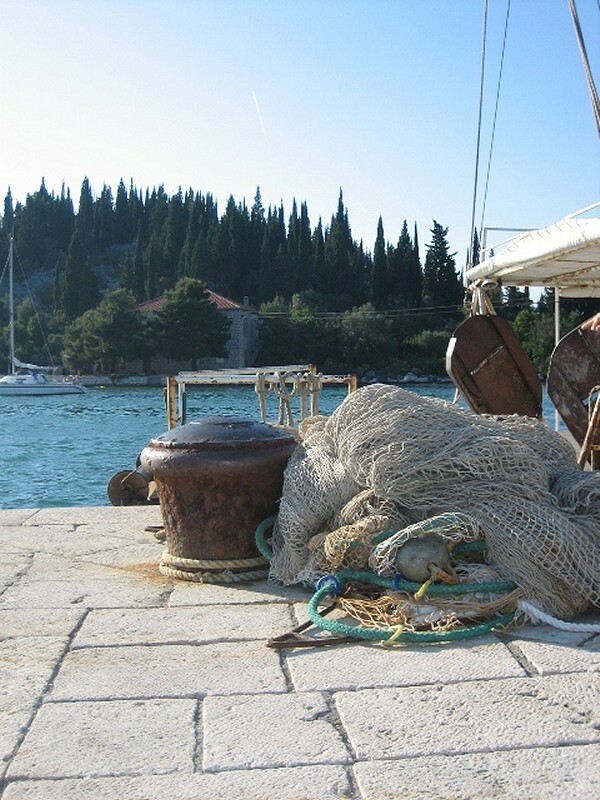 www.adriatic.hr Tourist agency Adriatic.hr situated in Split was founded in year 2000. 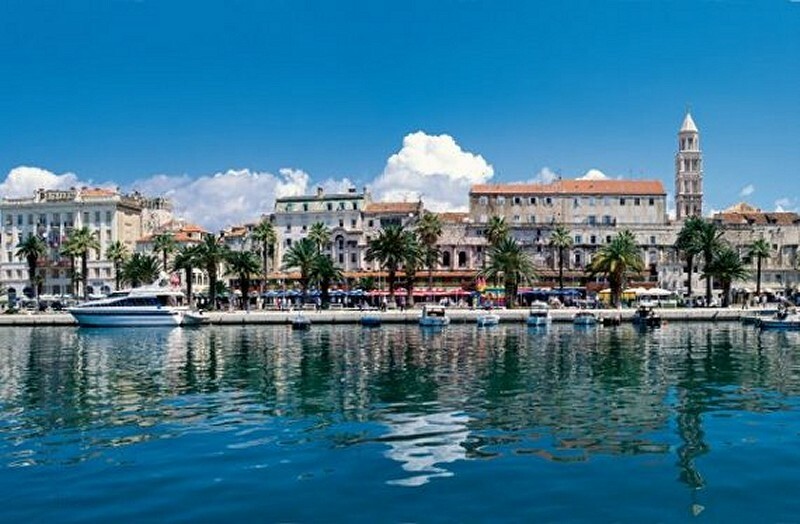 We are one of the leading travel agencies in Croatia providing online services. Our experience has always been the best guideline for going forward, as well as for enriching our offer, improving our web site and in increasing the quality of our service. 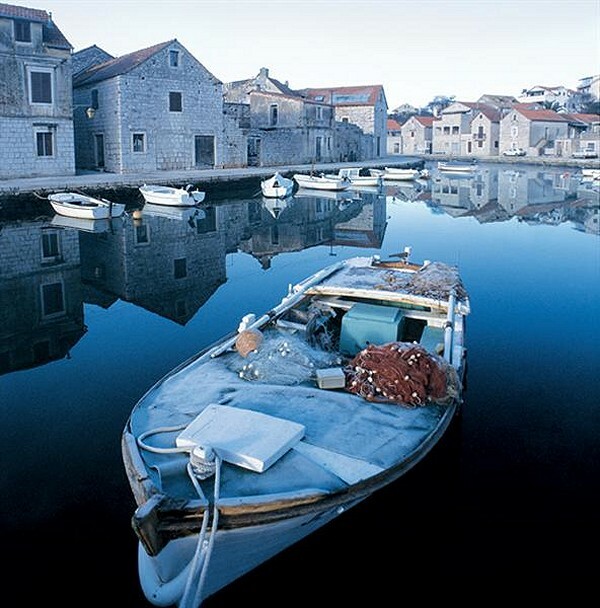 We consider that the agency today is a rightful holder of its motto "The shortest way to the Adriatic." 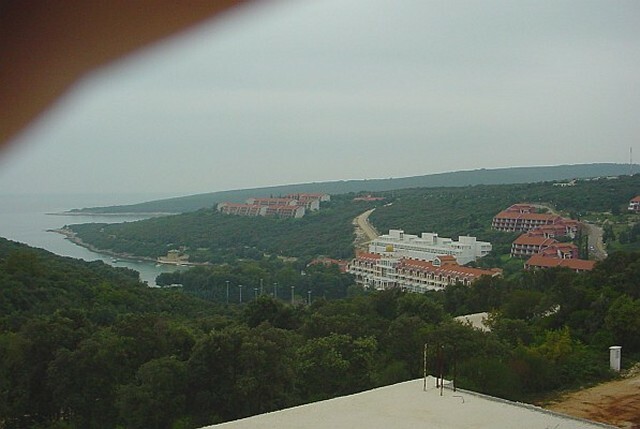 Seafront properties, real estate in Croatia.